Joralti Ltd. is a leading Bulgarian manufacturer of holsters, hunting and weapon accessories. Our product range includes several types of gun bags - pistol bags, waist packs - small and big size, single shoulder strap rucksacks for pistol. 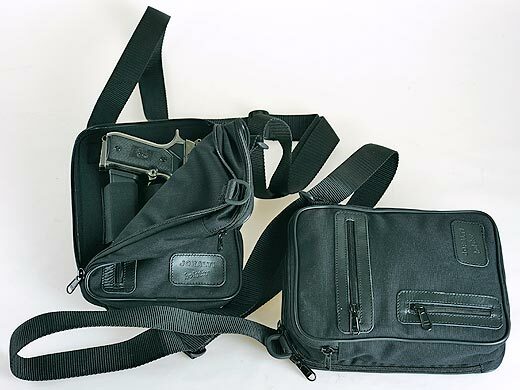 Joralti gun bags are suitable for small and big pistols such as Makarov, AP, PSM, Glock, CZ, Sig Sauer, Stechkin, Beretta 92, Desert Eagle and others. All Joralti products are made using high quality materials from leading Bulgarian and international producers - Cordura, leather and plastic facings.